I'm also working on other artistic projects. Here are the links to my other websites and personal pages. MDub Illustrations This website features some of my animal drawings. 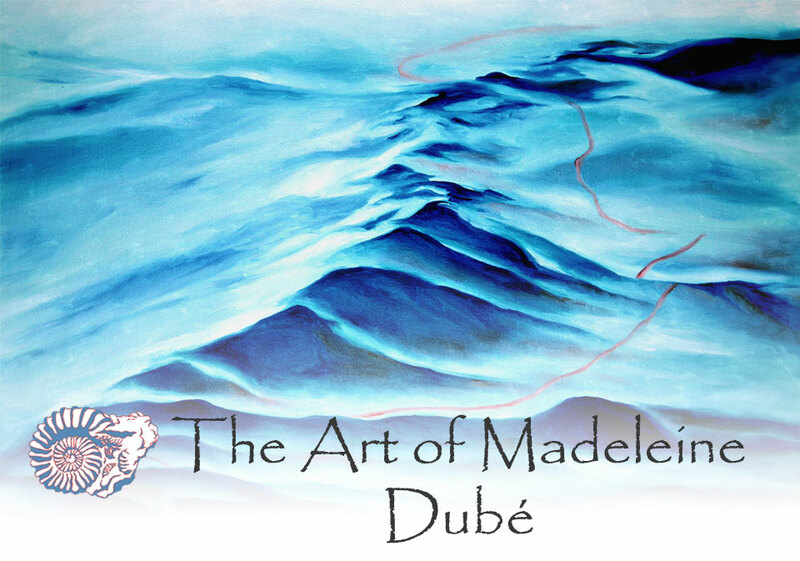 Madeleine Dube drawings Blog featuring some of my sketches.